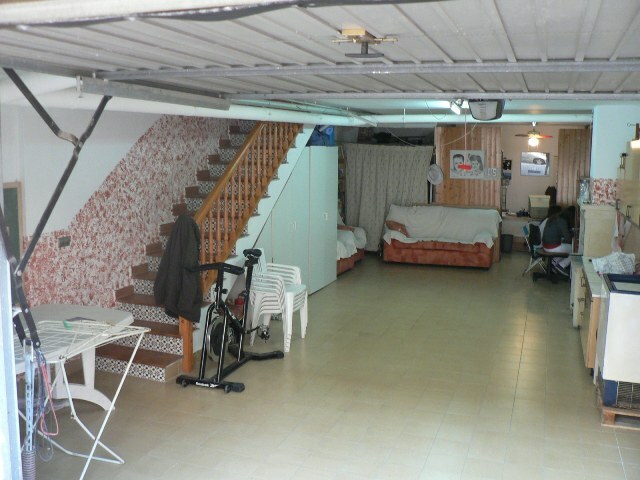 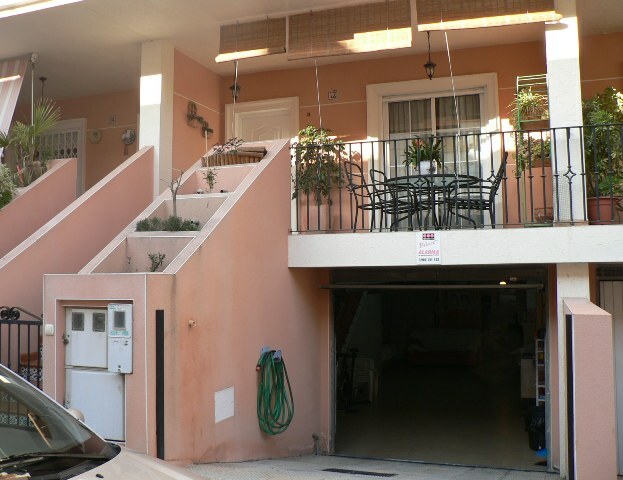 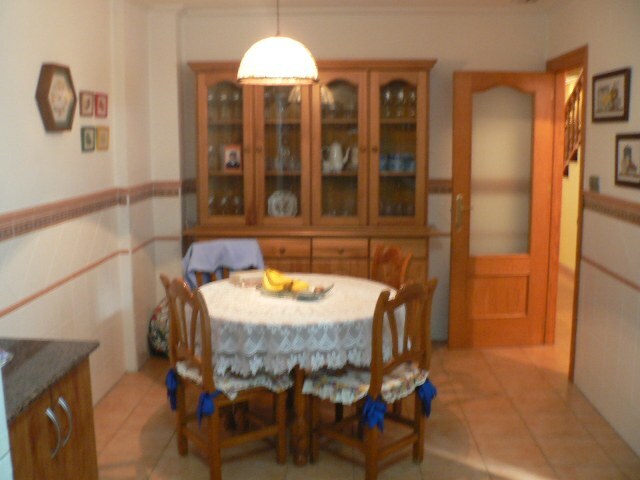 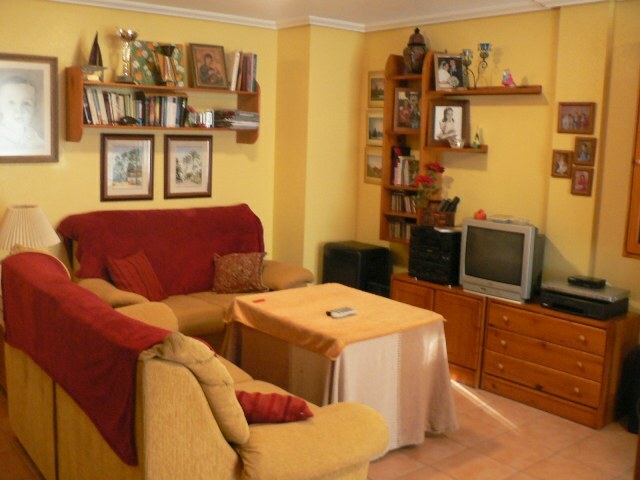 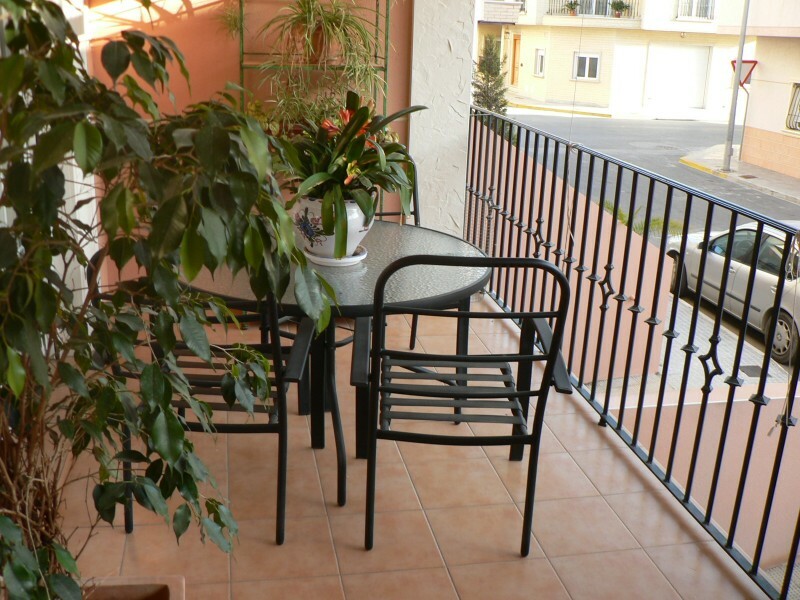 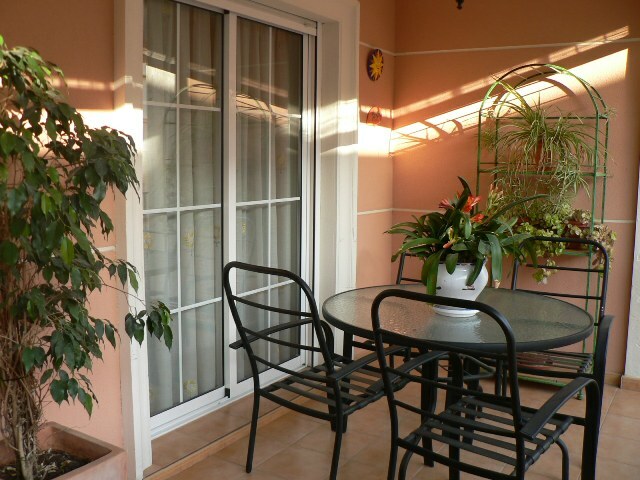 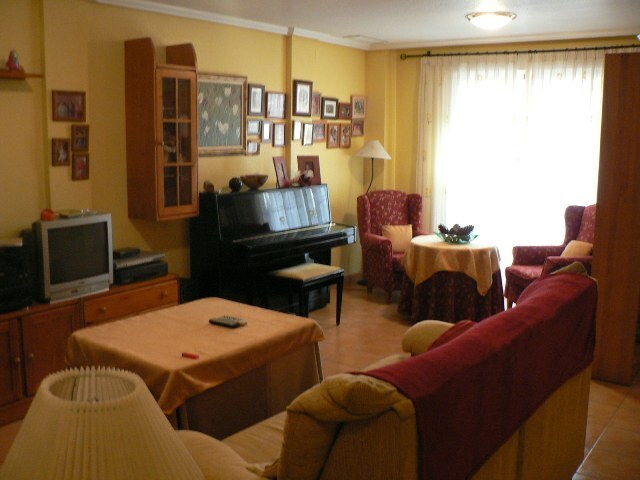 DETACHED TOWNHOUSE SITUATED IN THE PLEASANT TOWN OF ALMORADI. 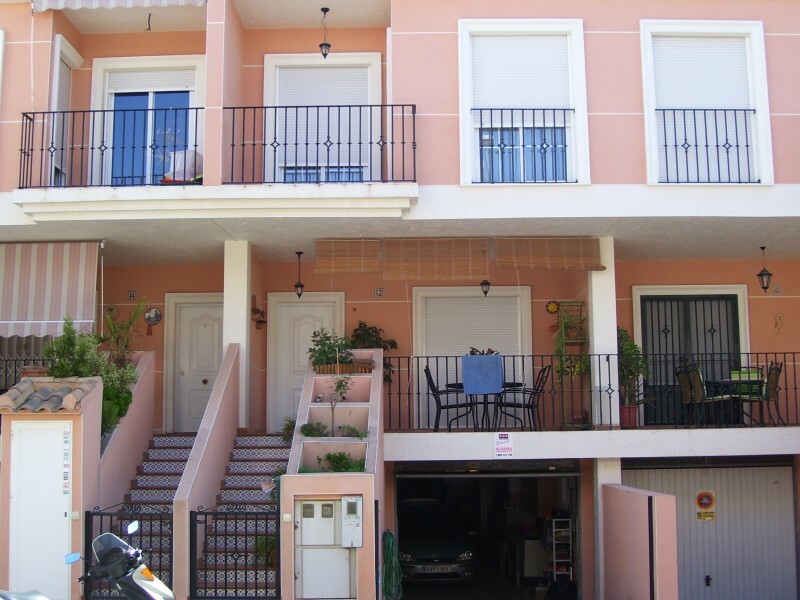 within a quiet residential area, close to the shops and services and just 20 minute drive from the beaches of Guardamar and La Mata (Torrevieja), and 30 minutes from the airports of Murcia and Alicante.Quality housing, with an approximate area of 90 m2 per FLOOR AND PLUS GARAGE.IT HAS 3 LARGE BEDROOMS, ONE WITH FITTED WARDROBES, 3 FULL BATHROOMS. 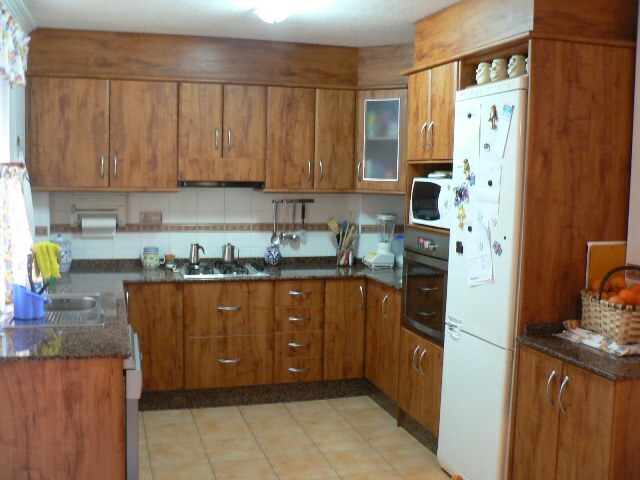 LARGE KITCHEN WITH GALLERY-PATIO.EXTRAS INCLUDE Pre-installed FOR AIR CONDITIONING throughout the house, storage and balcony.